LOS ANGELES, June 1, 2010 — Hollywood is not only famous for making movies, but also for initiating movements. 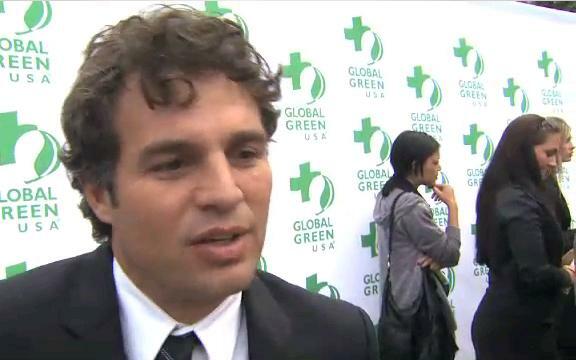 Environmentally-concerned industry leaders and stars have united to bring awareness to this issue, declaring the goal of carbon-neutrality for the filmmaking process. Green is the new black! Within the industry, a concerted effort is being made to reduce negative effects on the environment. The Producers Guild of America’s PGA Green Committee was established in 2008 as a response to this, demonstrating the PGA’s commitment to actively encourage and support sustainability in the entertainment industry. “As Producers it is up to us to lead the charge by educating and encouraging cast and crew to be mindful of our impact on this planet. The PGA Green Initiative is a perfect format for this, utilizing the PGA’s wide reach and its dedicated members to spread this vital message,” said Kathleen Courtney, Chair of PGA Green Committee West. 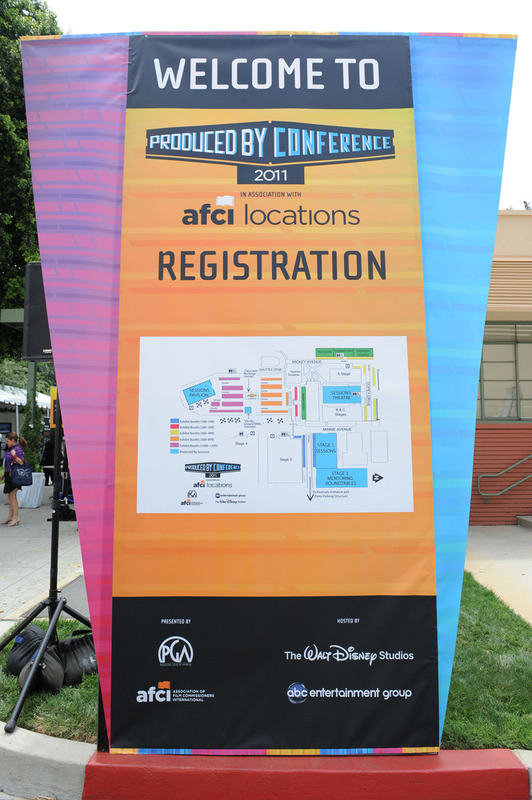 The second annual 2010 Produced By Conference will be held June 5 and 6 at 20th Century Fox Studios. 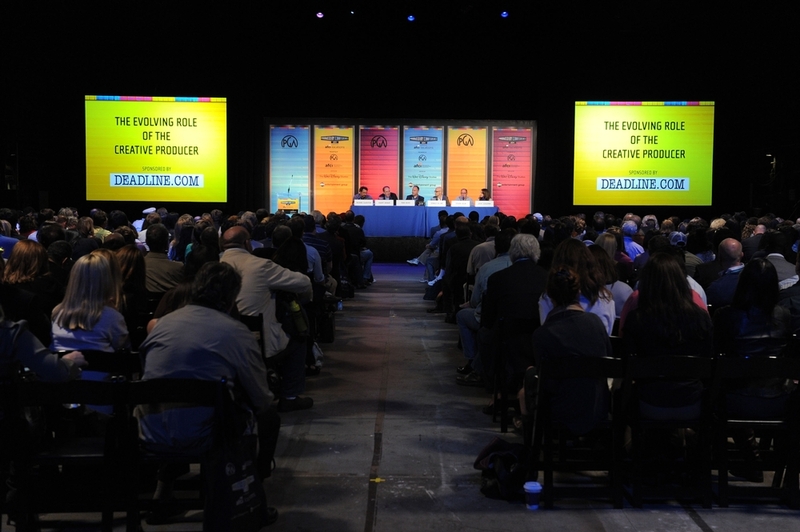 More than 1,200 film, television and new media producers, as well as entertainment industry members are expected to attend extraordinary panel sessions, unique mentoring roundtables, special workshops and exhibits, and incomparable networking opportunities designed to provide the producing community with valuable tools and insights relevant in today’s competitive marketplace. The conference is “Going Green,” showcasing seminars with knowledgeable panelists and utilizing earth-friendly vendors spotlighting the latest green technology. Event signage provided by sustainable vendors. In addition to the Greening of the 2010 Produced By Conference, PGA Green has created and administers the industry's foremost reference website for greening productions, www.pgagreen.org <http://www.pgagreen.org/> as well as the Facebook group: Producers Guild of America Green, which offers an excellent opportunity for all members of the entertainment industry to share their struggles, tips and triumphs. PBC is an annual event sponsored, produced and managed by the PGA. All profits from PBC are reinvested into industry member services, including education, industry promotion, production standards development, market research and legislative advocacy. More information is available at producedbyconference. The Producers Guild of America is the non-profit trade group that represents, protects and promotes the interests of all members of the producing team in film, television and new media. The PGA represents over 4,200 members who work together to protect and improve their careers, the industry and community by providing members health benefits, enforcing workplace labor laws, maintaining fair and impartial standards for the awarding of producing credits, as well as other education and advocacy efforts. 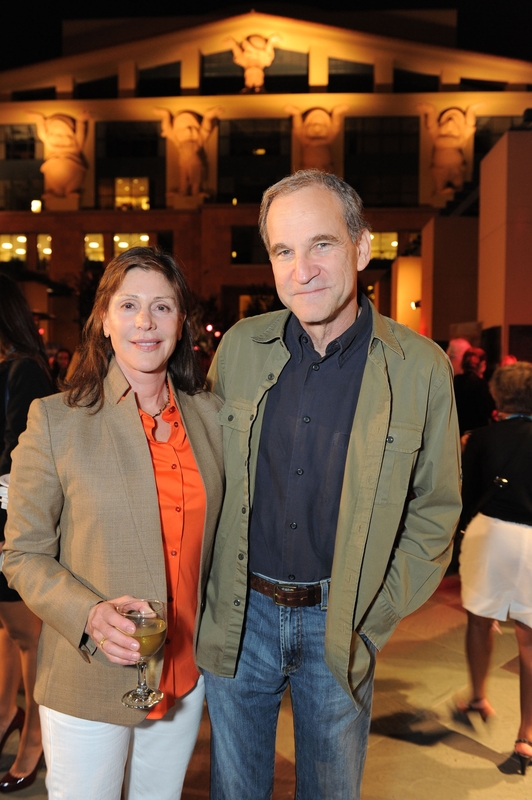 The PGA hosts important industry events including the annual Producers Guild Awards and the Produced By Conference. For more information, visit www.producersguild.org.